What was going on in Chicago in the 1950s? Guitar manufacturing, that’s what. And meat-packing. But mostly guitar manufacturing. 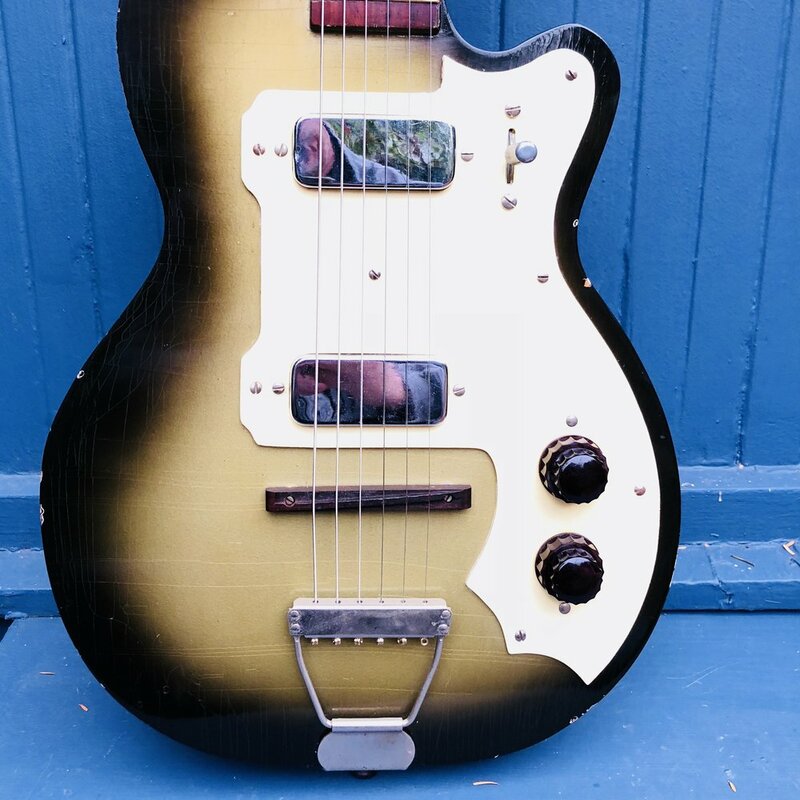 Check out this sweet Kay 142 from the heyday of mass-produced American instruments.